Greiner Buildings: We understand Quality Pole Barns. Metal Building Design and Post Frame Construction.Especially unique pole buildings with creativity in the post & frame metal building design process. We strive to understand your purpose with functionality to your pole building purchase. See what sets Greiner Buildings apart in the post frame industry. We proudly service Iowa, Western Illinois and Nebraska with our post frame construction known for using our own crews, design and sales teams. Greiner Buildings began in the 1980’s by owner, Tom Greiner, in his hometown of Washington, Iowa. 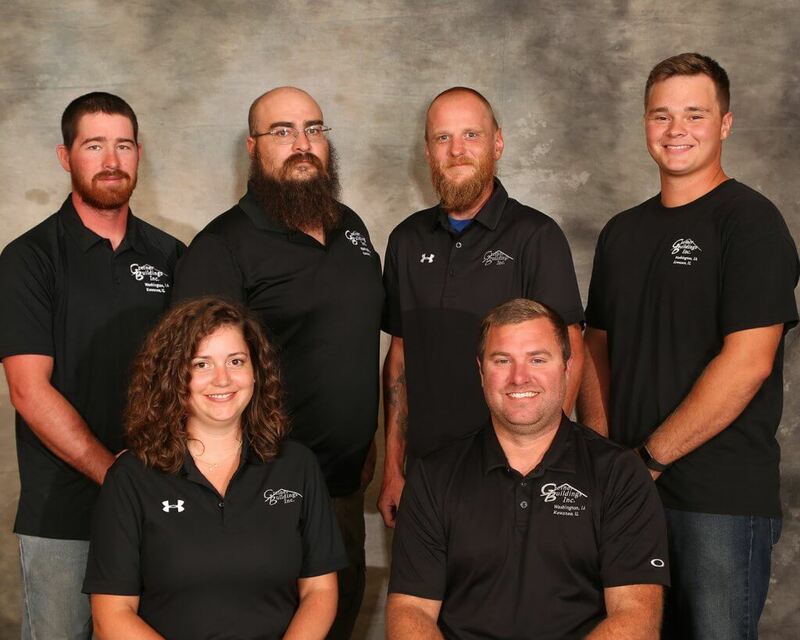 Based on a foundation of honesty and integrity we have grown to over 35 employees with two additional offices located in Kewanee, Illinois and Des Moines, Iowa to better service your pole building construction needs. 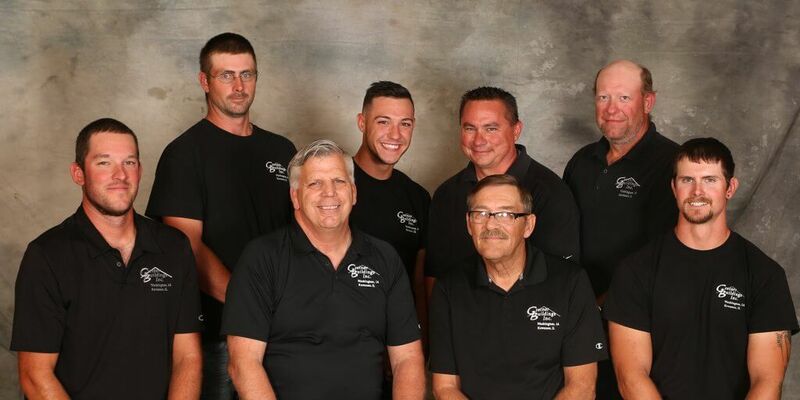 Greiner Buildings has enjoyed being a family owned business and creating solid relationships with our customers. Tom’s son Matt has transitioned over as President of Greiner Buildings and currently serves on the NFBA Board of Directors. Longtime employee and General Manager, Shawn Redlinger, has joined Greiner Buildings as part owner. Our company takes pride in using our own crews to construct what we do best – producing an efficient and unique structure to meet your needs while being cost competitive. We train and work hard to bring you the best built, highest quality biulding product for you to enjoy in the years to come. Servicing Eastern Iowa and Central Iowa with pole building construction, plans and service. The Kewanee Team services and constructs our post frame buildings across Western Illinois. Greiner Buildings Des Moines Branch constructs pole barns across Central Iowa, Western Iowa and Nebraska. Demonstrating professionalism and expertise throughout the pole building construction process, our crews ensure your project is built to your satisfaction while making sure it is completed safely. Our crews attend multiple training seminars throughout the year covering industry standards and have received the Gold Level Achievement award from the NFBA for their safety program. Greiner Buildings also alleviates the necessity for our customers to carry additional insurance by placing Builders Risk coverage on all projects.